Can’t wait to see the first blossoms appearing. 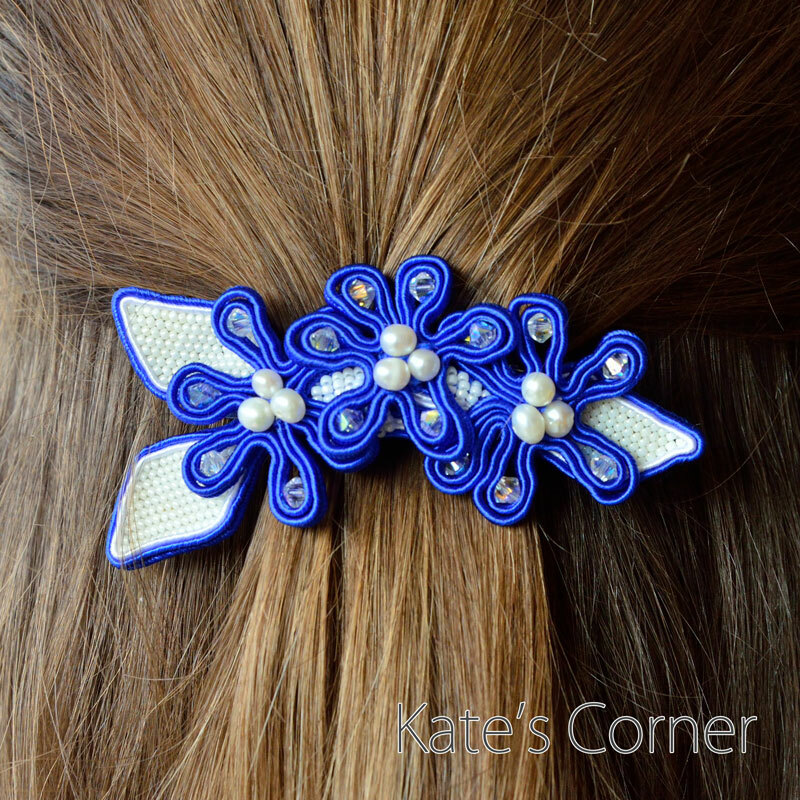 For now, I will have to make do with this little blue hairpin I made. The icy charm of winter hangs round the silvery blue petals as these early blossoms bloom to add a touch of warmth to the cold winter ahead.